Shortly after Betty Young retired, she was channel surfing and came across a local ad seeking volunteers to make quilts for the Red Cross. Betty was interested in doing something to give back. 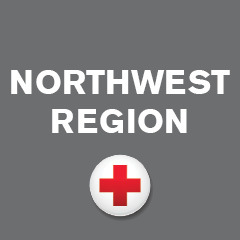 In March of 1996 she joined eleven other women who met every Monday to sew quilts that the South Puget Sound Chapter of the American Red Cross would distribute to those in need of comfort and warmth. Picture a small room with old sewing machines, piles of colorful donated tablecloths, and a group of women creating quilts. At first, they began making the quilts from stiff donated tablecloths. After struggling with the difficult fabric, they switched to softer bed sheets found at garage sales. These dedicated women were creating over 200 warm havens a year that could be handed out as comfort and warmth to those suffering from a disaster. Shortly after she started making quilts, Betty had the opportunity to meet someone who told her how meaningful it was to receive a hand-made quilt after a disaster. 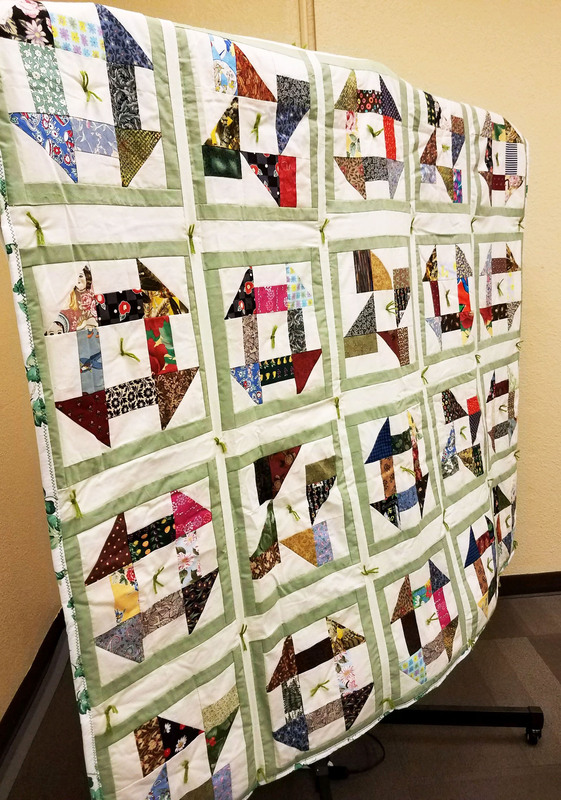 “It is rewarding to help someone who has nothing but a quilt to put around their shoulders,” said Betty.